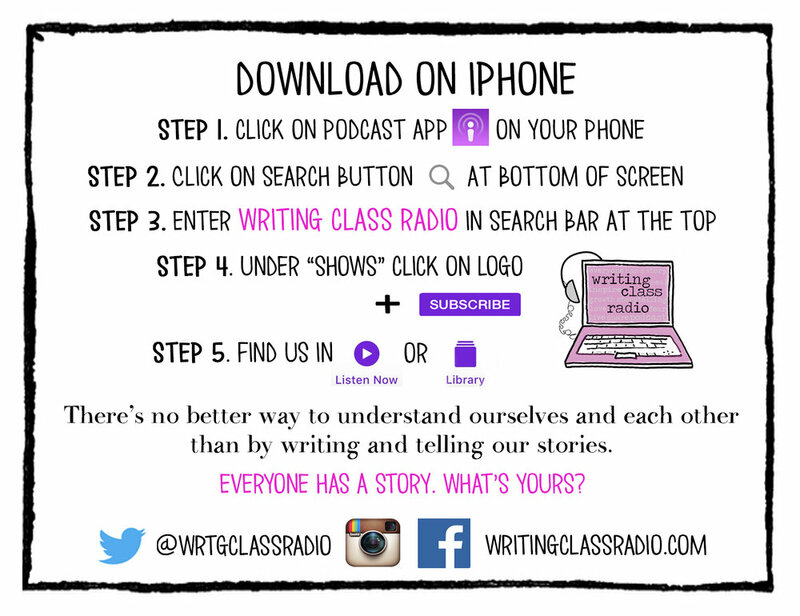 Writing Class Radio#dailyprompt 314. A time you faked it. #dailyprompt 314. A time you faked it.